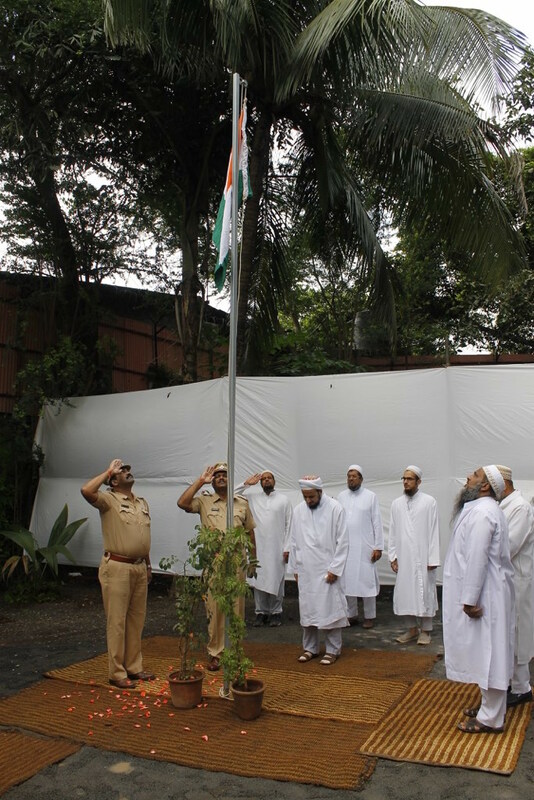 Shehzada Dr Husain Bhaisaheb Burhanuddin observed India’s 70th Independence Day on the 15th of August 2016 and held a flag hoisting ceremony in grounds of Darus Sakina. 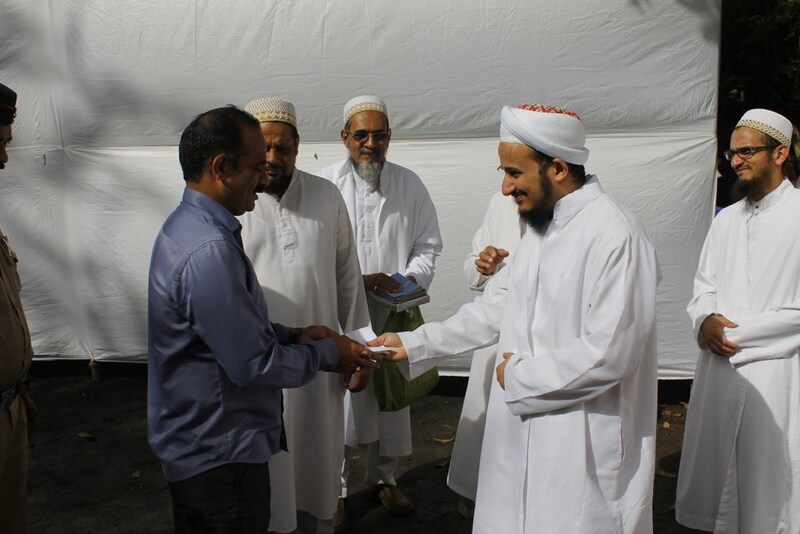 Local dignitaries graciously attended the event along with Mumineen. 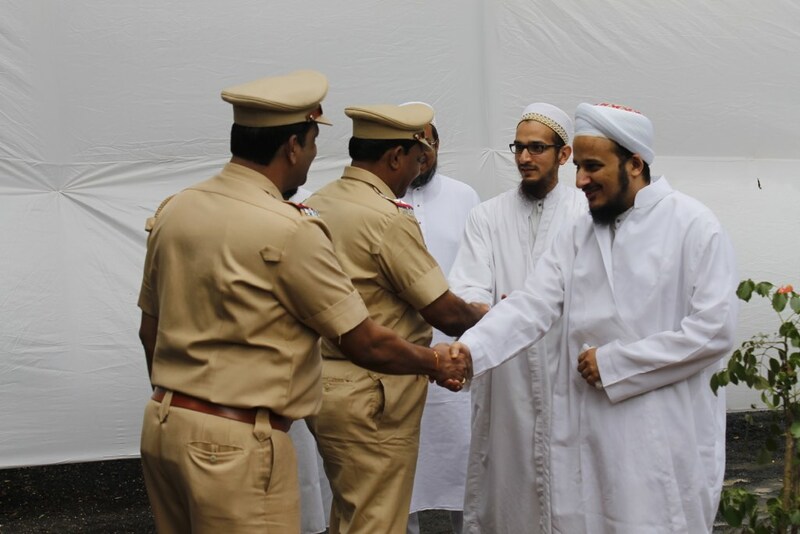 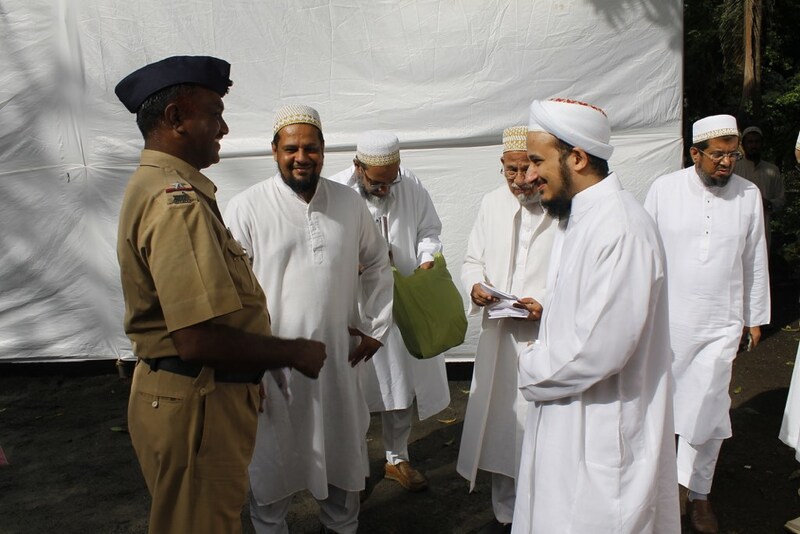 The National Anthem was recited and Shz Husain Bhaisaheb conveyed Syedna Fakhruddin’s TUS prayer for peace and prosperity in the Indian Republic.